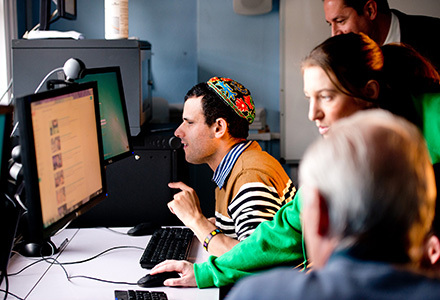 Kisharon was founded in 1976 to provide an education for children with learning disabilities. Today, Kisharon offers opportunity and support - as well as education - to adults and children with complex and profound learning disabilities. Individuals supported by Kisharon are taught the skills they need to live independently within the community and to lead fulfilling lives. Since 1976, Kisharon has provided innovative support to individuals with complex learning disabilities and their families. Kisharon offers lifelong learning by teaching life skills and giving greater independence to those it helps. Kisharon has a forward thinking, person centred approach to working with learning difficulties and associated physical problems. Kisharon’s outreach work creates valuable disability awareness, changing people’s perceptions of those with learning difficulties. Kisharon provides a safe future for those in our community who are most vulnerable. Kisharon sources work placements including jobs in estate agencies, solicitors, schools, butchers, bakeries, launderettes and supermarkets. 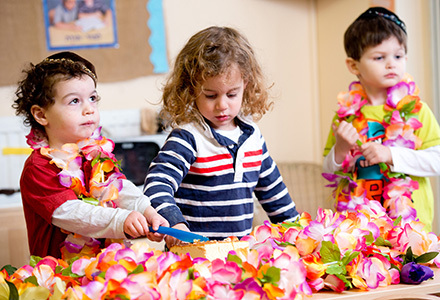 Kisharon provides a nurturing Jewish environment.